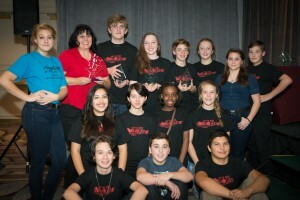 Berkeley Middle School’s “No Fading Star” Wins Top Honors at VTA! 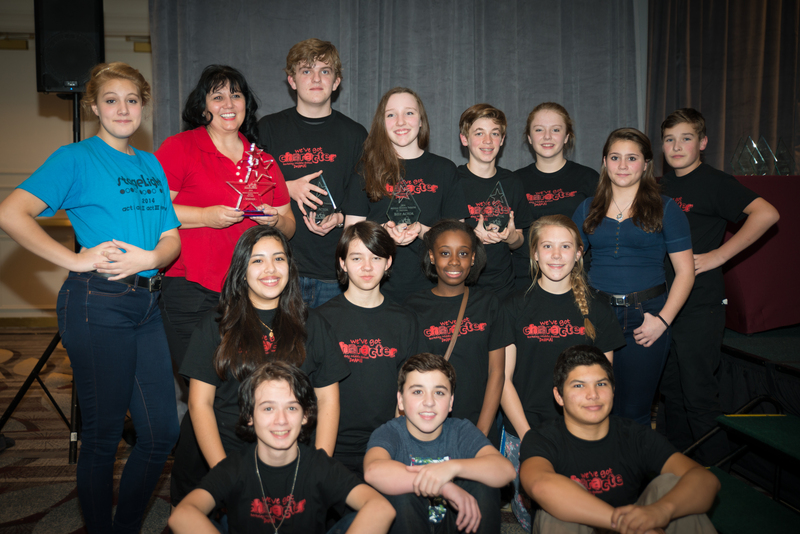 Our BMS “No Fading Star” cast won top honors at the Virginia Theatre Association state compet ion with a nearly perfect score from each judge. 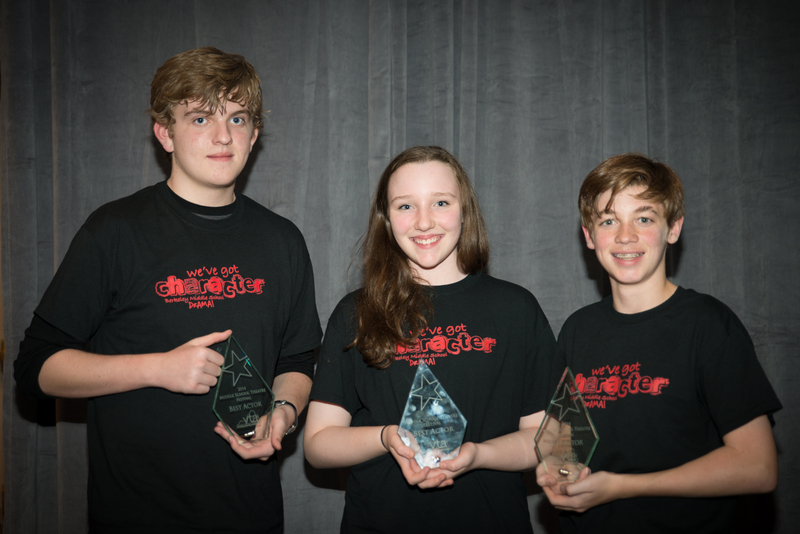 3 of the 4 Best Actor awards given were to our cast. Ben Paulk, Christine Strong and Jack Cherry all received Best Actor awards. This is Berkeley’s 5th year receiving top honors! 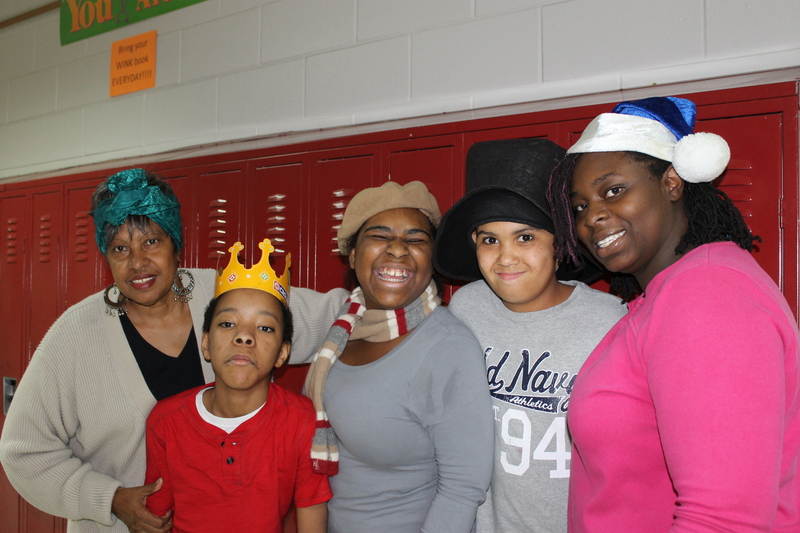 Congratulations to these students and Mrs. Gallant on a job well done! 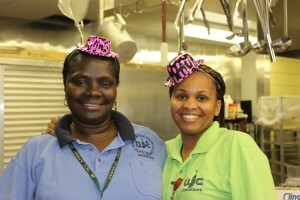 https://wjccschools.org/bms/wp-content/uploads/sites/8/2014/05/logo.png 0 0 caters https://wjccschools.org/bms/wp-content/uploads/sites/8/2014/05/logo.png caters2014-10-28 13:20:552015-02-05 14:44:29Berkeley Middle School's "No Fading Star" Wins Top Honors at VTA! 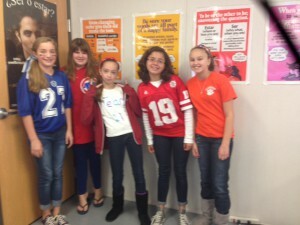 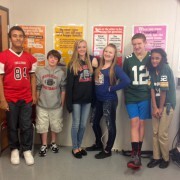 Teaming Up to Stop Bullying! 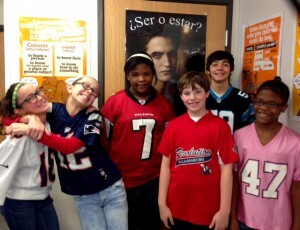 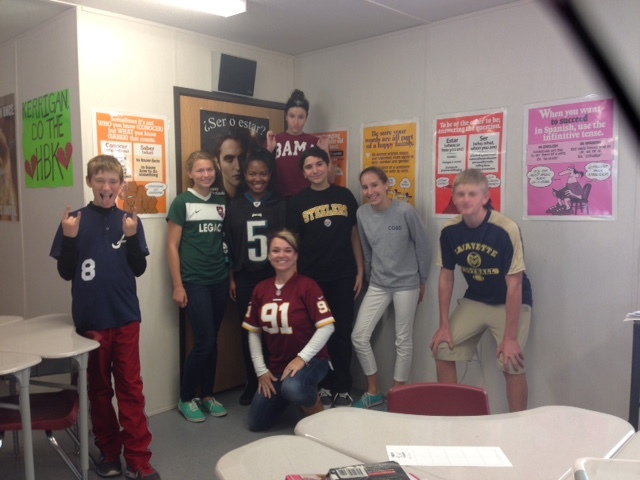 Our awesome students and staff “teamed up” to stop bullying on Friday, October 24! 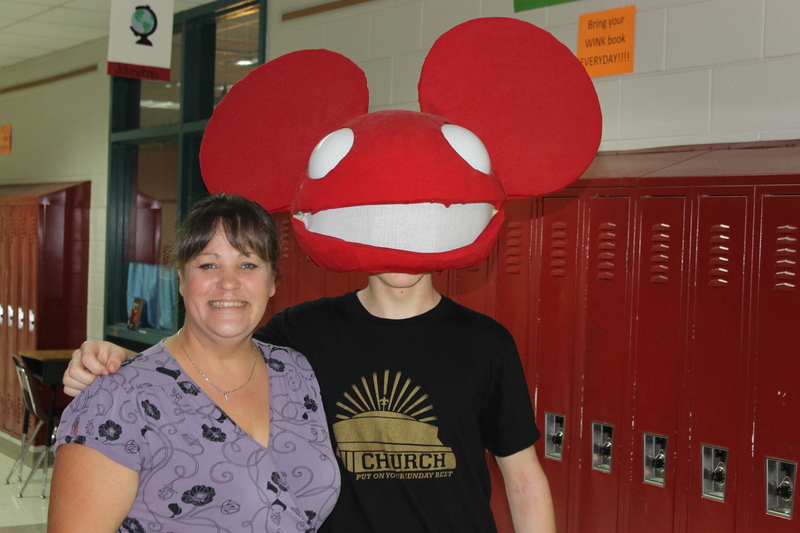 https://wjccschools.org/bms/wp-content/uploads/sites/8/2014/10/team-up-to-stop-bullying-1.jpg 582 640 caters https://wjccschools.org/bms/wp-content/uploads/sites/8/2014/05/logo.png caters2014-10-24 11:23:362014-11-09 15:03:04Teaming Up to Stop Bullying! 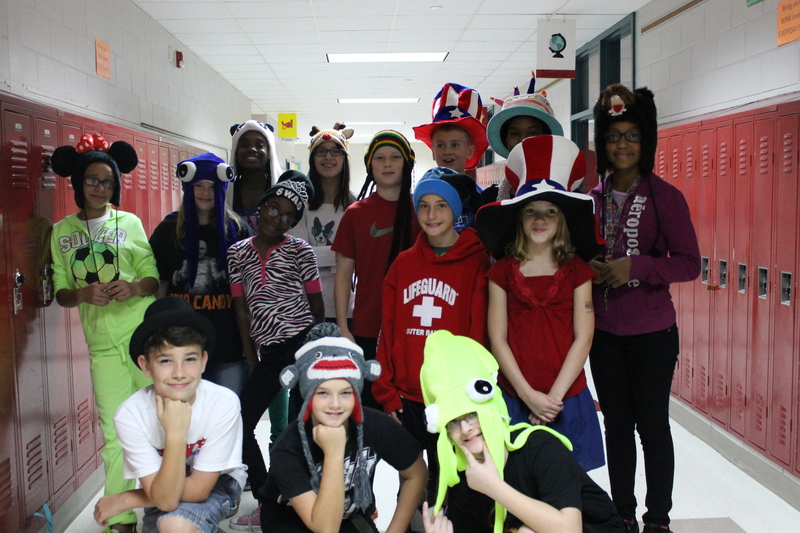 BMS Students put a “LID” on Bullying! 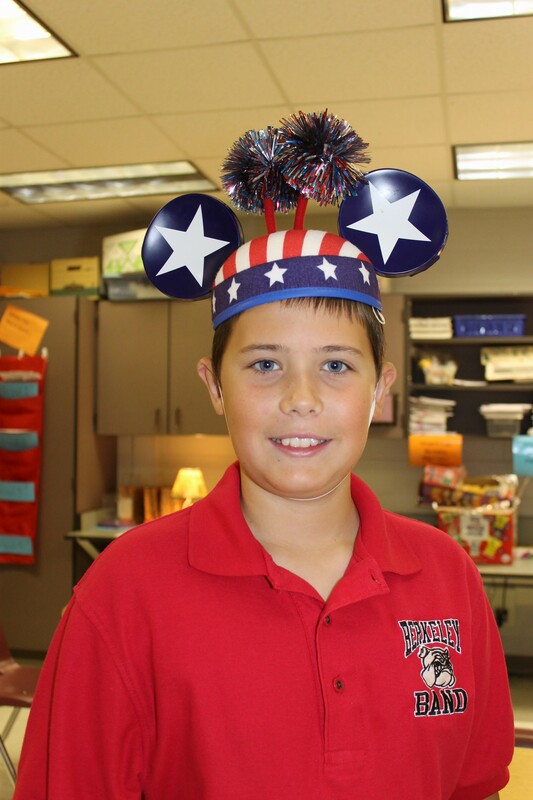 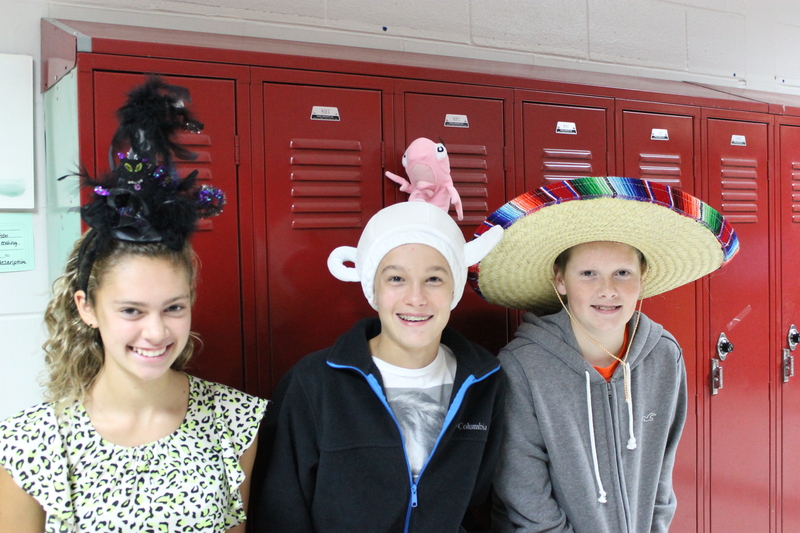 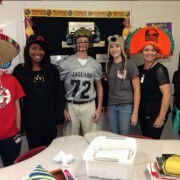 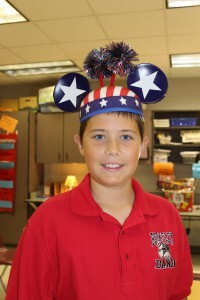 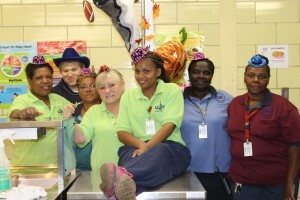 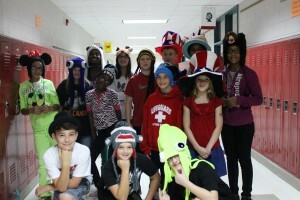 https://wjccschools.org/bms/wp-content/uploads/sites/8/2014/10/Spanish-2-hat-day-21-e1413488783573.jpg 479 639 caters https://wjccschools.org/bms/wp-content/uploads/sites/8/2014/05/logo.png caters2014-10-16 15:39:422014-11-09 15:28:51BMS Students put a "LID" on Bullying!